Here’s a 2 minutes and 10 seconds Excellent Oral Hygiene in Salisbury: Oral Care On the Go video. See full transcript below. Picking smaller versions of toothbrushes, toothpastes and mouthwash will help you save more space for other stuffs inside your bags. 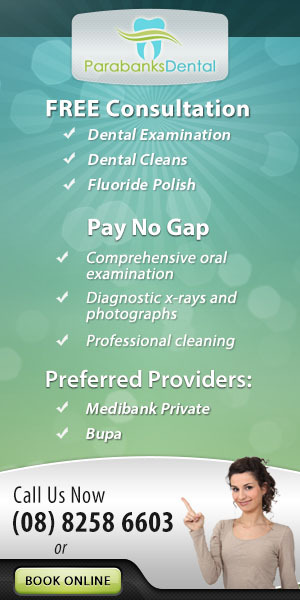 You may also add floss and sugarless gum to attain outstanding oral hygiene wherever your foot leads you. Through this, you know you are ready for everything and anything along the road. When it comes to your oral health, let your oral wellbeing stand out among the rest. To better achieve this, consult your professional dental team in Salisbury. Here at Parabanks Dental, we offer wide-ranging treatments for different dental and oral concerns so you can experience a one-of-a-kind overall oral health, wherever you may go.